The discovery of a superbug in a girl in Connecticut has the medical community sounding the alarm. The discovery of a potentially deadly superbug in Connecticut has scientists majorly concerned — it’s the fourth time such a superbug has been found, and it could portend to a disturbing new trend that threatens humanity itself. 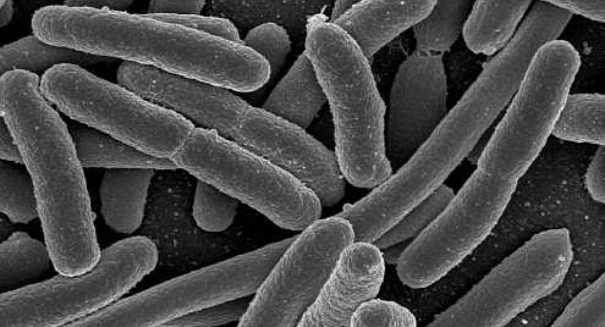 This superbug, a straing of Escherichia coli that is resistant evne to antibiotics of a last resort, was confirmed by the Centers for Disease Control and Prevention in a recent statement. In this case, the girl who had been infected had traveled to the Caribbean. She leter devleoped fever and bloody diarrhea in June, two days before she came back to the United States. She made several visits to the doctor but did not require hospitalization. Eventually, they found E. coli in her stool sample, including the mcr-1 gene, which is resistant to antibiotic drugs. Scientists are worried about superbugs developing because of our overuse of antibiotics. By hastening the evolution of these extremely difficult to kill superbugs, we risk creating diseases through our antibiotic use that not even our most powerful antibiotics can kill, scientists worry.